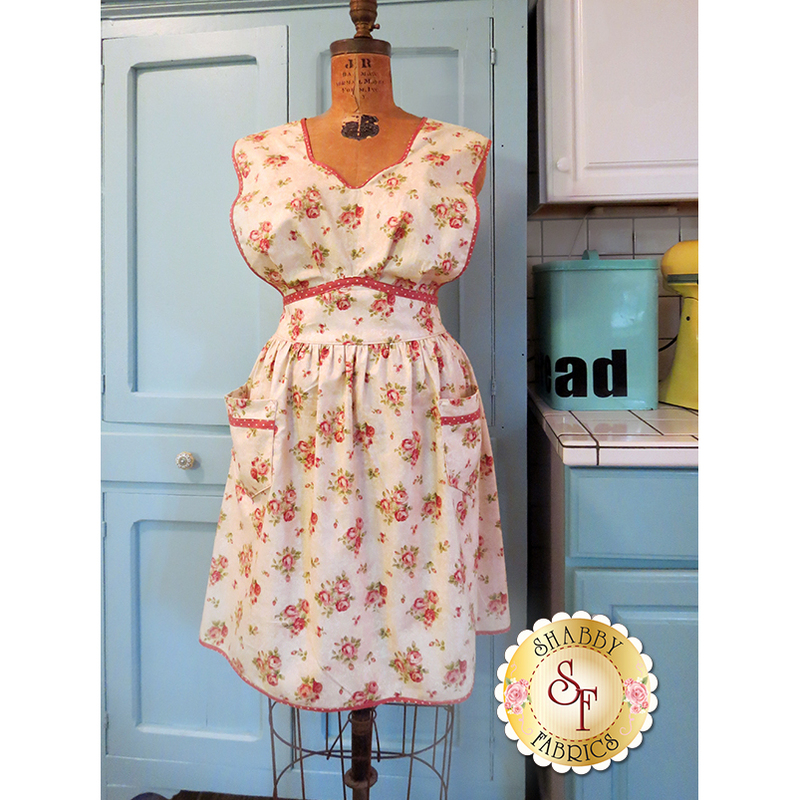 Enjoy gathering fresh eggs, working in the garden or fixing a homemade meal in this Anna Vintage Apron! 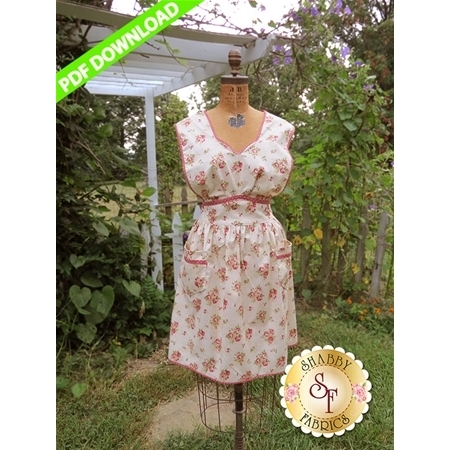 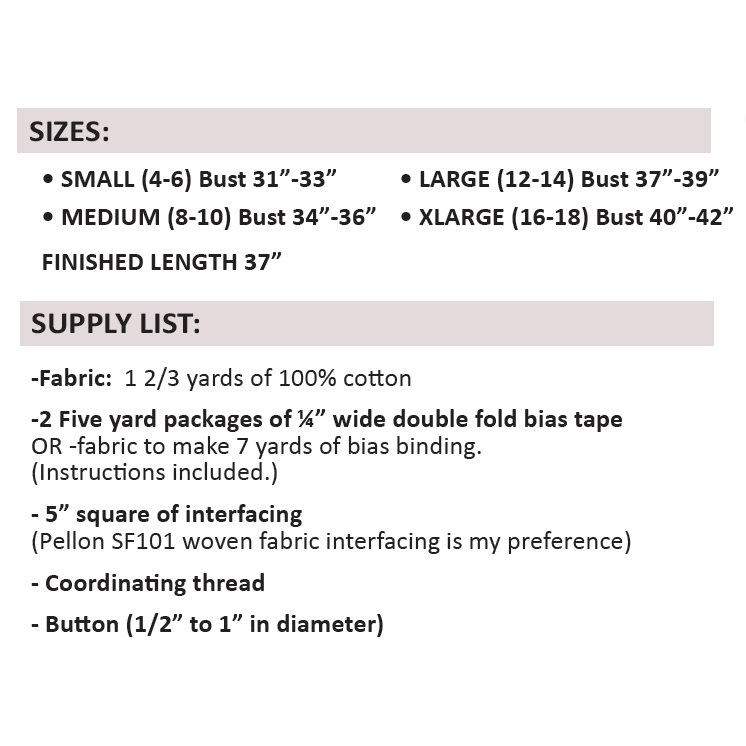 Sizes vary from Small through X-Large. 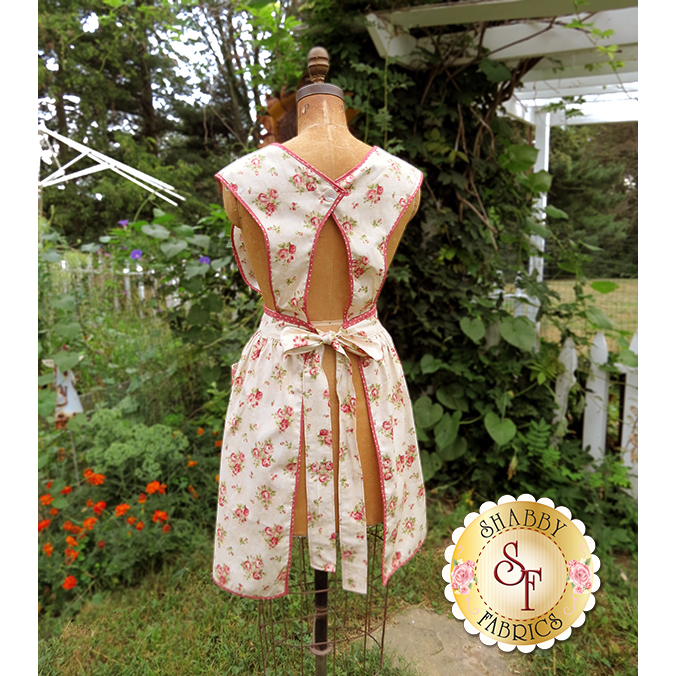 Apron was designed by Lynn Jeffries for The Handmaiden's Cottage. 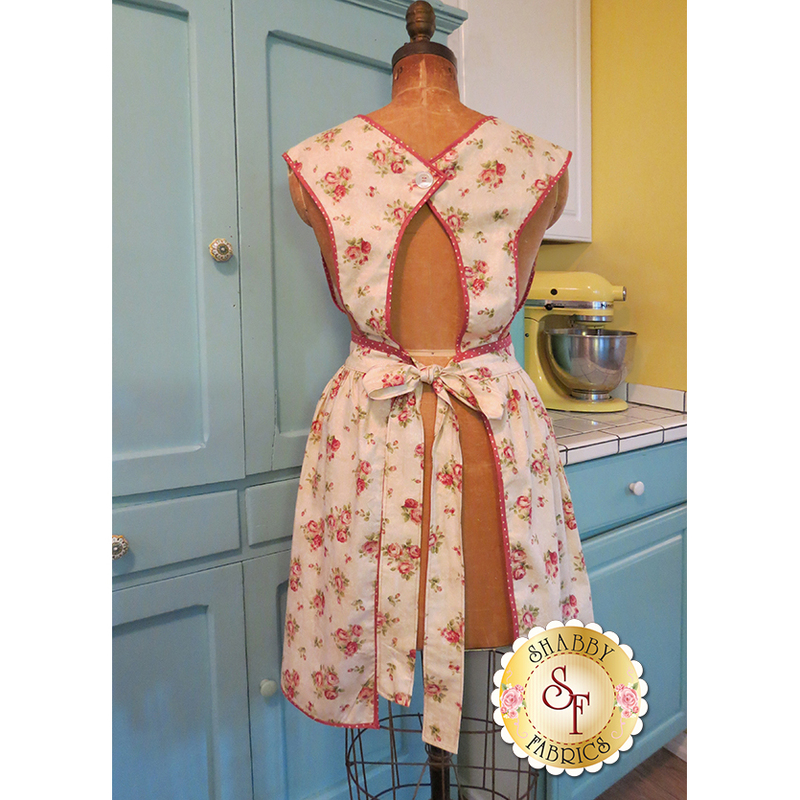 Apron was made with SKUs from the Welcome Home Collection One.